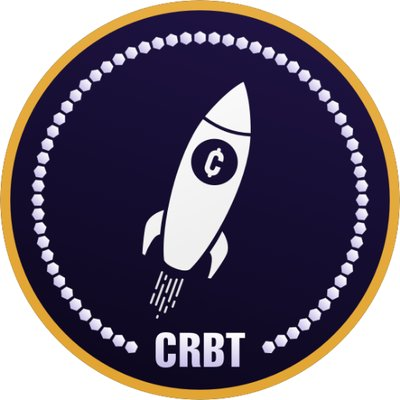 "Cruisebit Coin is crypto currency that represents digital value provided by blockchain technology. At present Cruisebit uses the blockchain of ""proof of work"" for decentralization purposes. Cruisebit coin offers customers fast and effective transfers on any electronic wallets existing on the platform. Cruisebit coin can create online ecosystem where potential investors and customers can quickly and easily verifiably transfer funds."